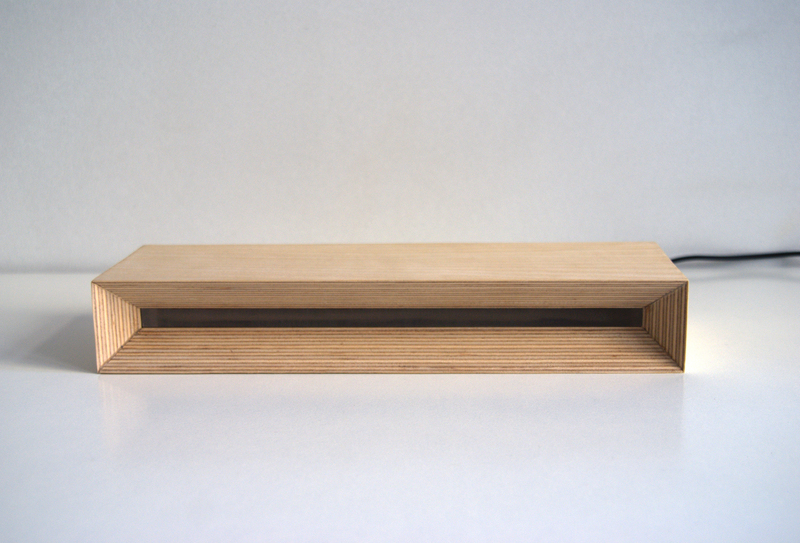 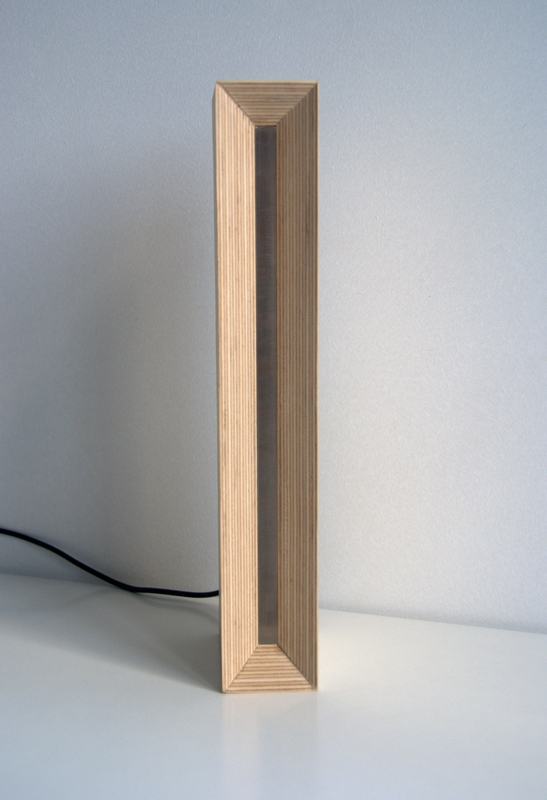 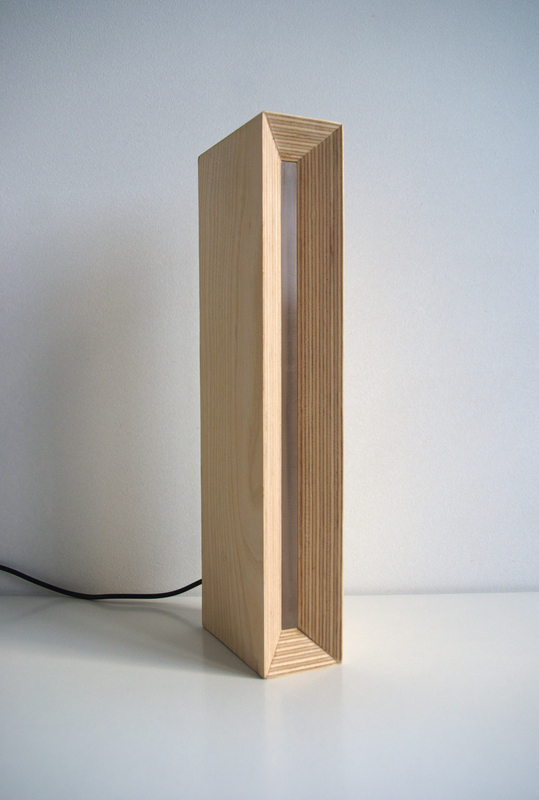 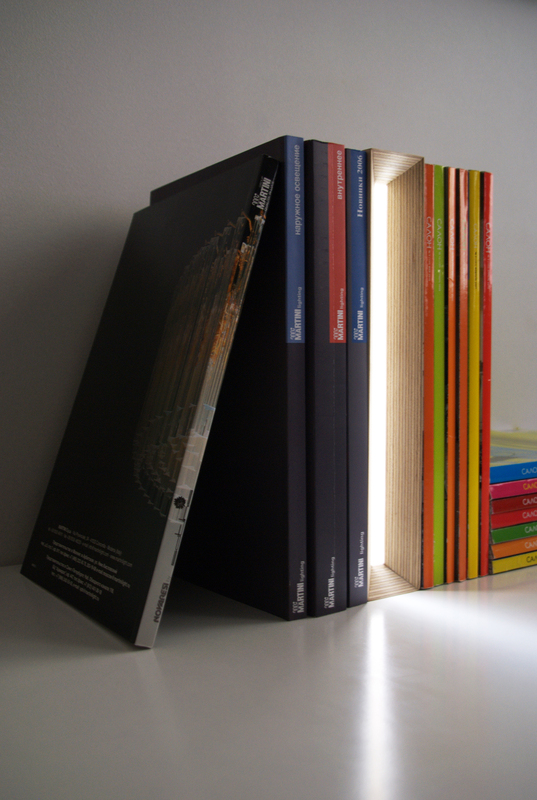 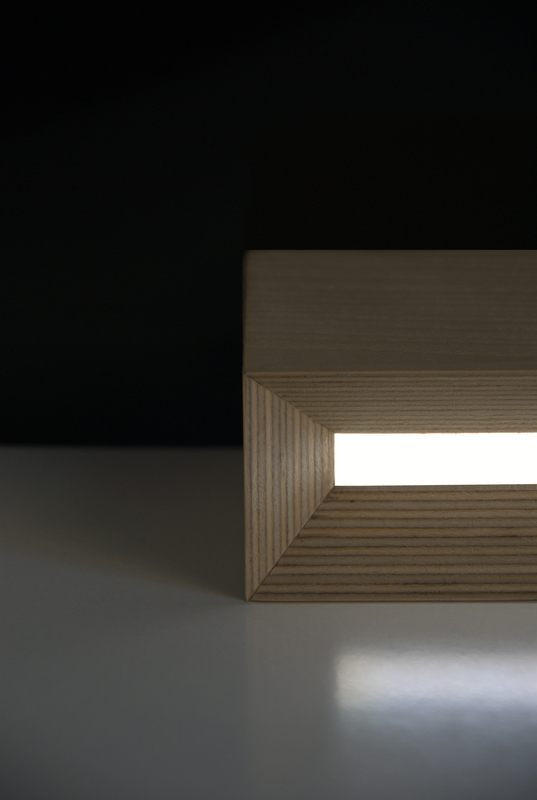 Table lamp BLOCK. 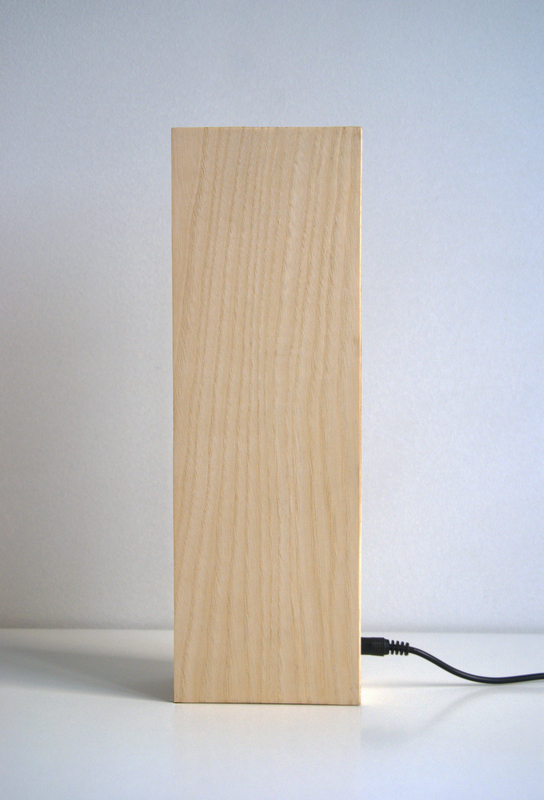 The case made of plywood. 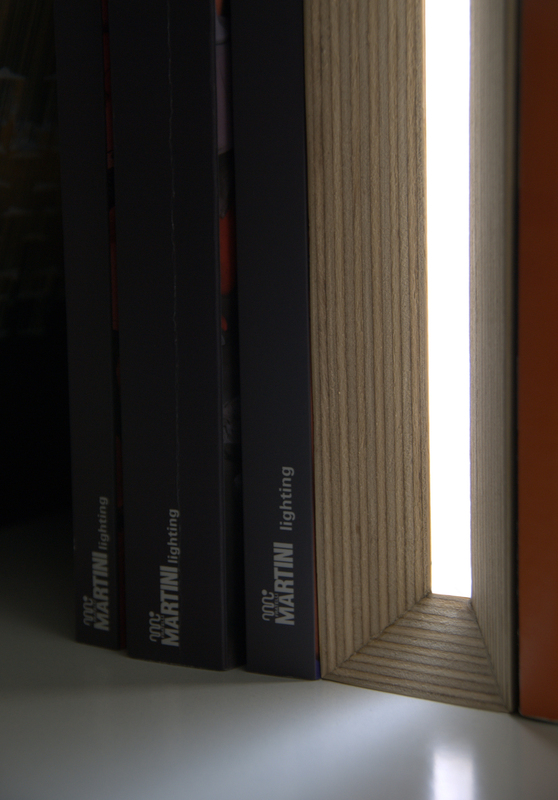 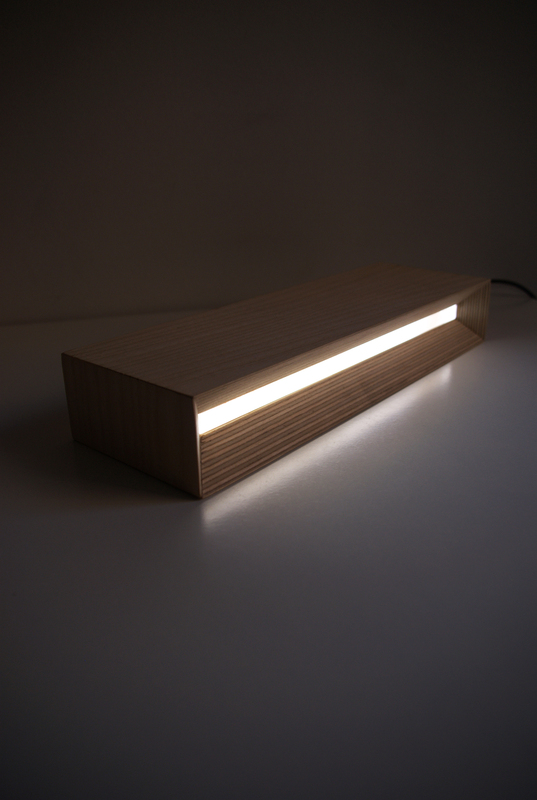 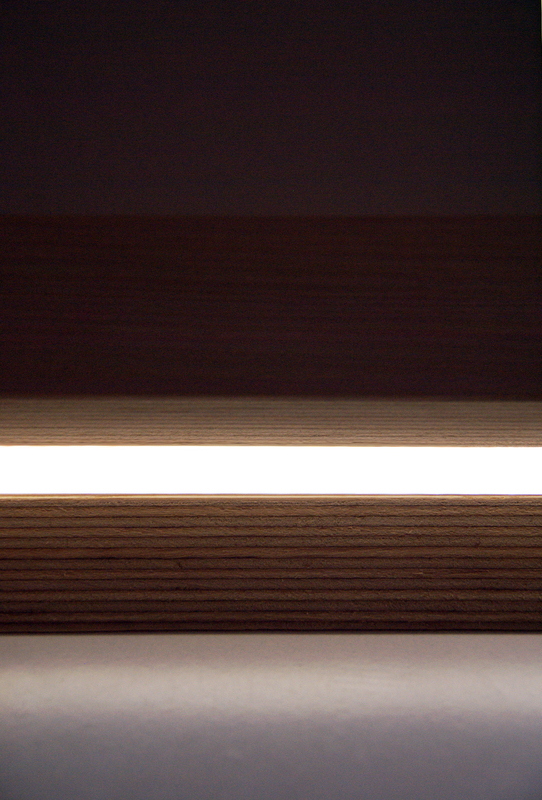 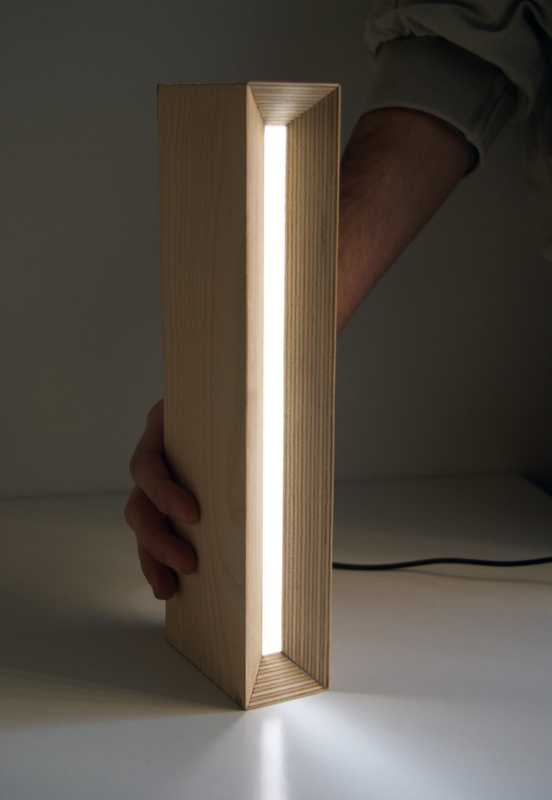 Lighting element is LED strip.